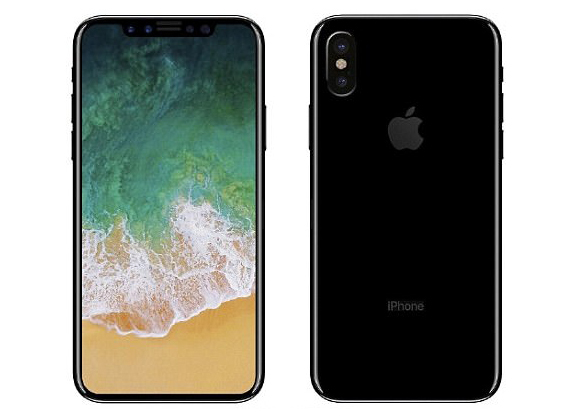 Apple’s eagerly anticipated new iPhone will go on sale in September – but in very limited quantities, the latest forecast for the firm has claimed. J.P. Morgan Apple analyst Rod Hall believes the new handset will be called the ‘iPhone Pro’, and will sell for $1100. J.P. Morgan is adjusting its forecast for the device from 9m units for September to ~2m units for September. Economic Daily News is reporting that all three new iPhones, overhauled iPhone 8 and the ‘iPhone 7s‘ iterative updates to the iPhone 7 and iPhone 7 Plus are yet to start mass production. The report says that the new 4.7-inch and 5.5-inch phones are expected to ramp up in August, a month behind the normal new iPhone production timelines. It also claims the OLED 5.8-inch iPhone, which is expected to have a bezel-less screen, may not be available until November.